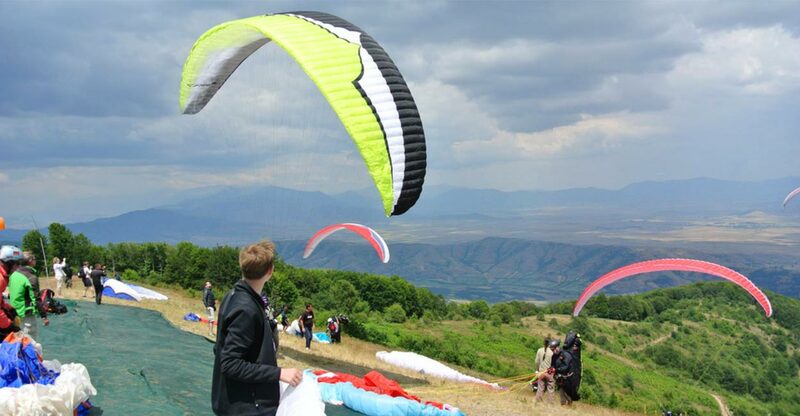 The first Ozone Krushevo Open friendly paragliding competition will take place from 22-28 July 2018. 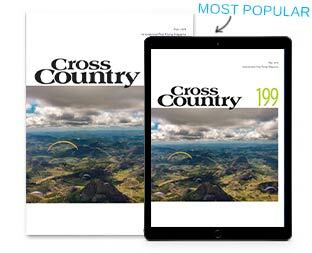 “The Krushevo Open is designed in the spirit and model of the Legendary Ozone Chabre Open, a stress-free paragliding cross-country competition with an emphasis on fun and learning through in-depth XC coaching and setting achievable tasks. It is aimed primarily at pilots with some XC experience, who want to get more into competitions or further hone their XC skills. 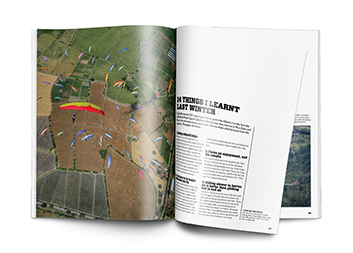 Daily briefings and de-briefings by Jocky Sanderson set the stage for a week of intense learning in a perfect location for fun XC flying”. 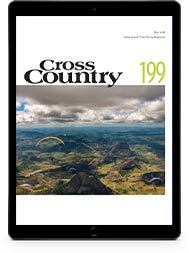 Scores will be categorised by wing classes, Fun, Recreation and Sport, which are defined by the wing’s aspect ratio. There is also a Rookie, and Women’s class. The Icarus trophy paramotor adventure race will take place in southern Africa in 2018. The race, which is run by the Adventurists, has previously been held in the United States, and last year was won by 22-year-old Tucker Gott. 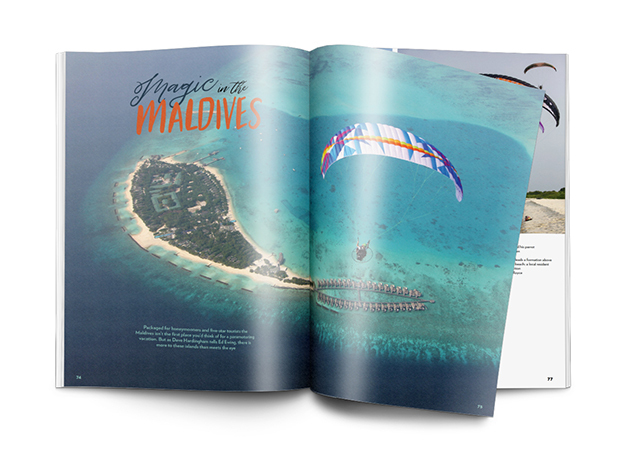 “This is the Icarus Trophy on steroids, adventure on a baobab stick”. The race will be around 1,000 miles long, depending on the actual route chosen by participants. 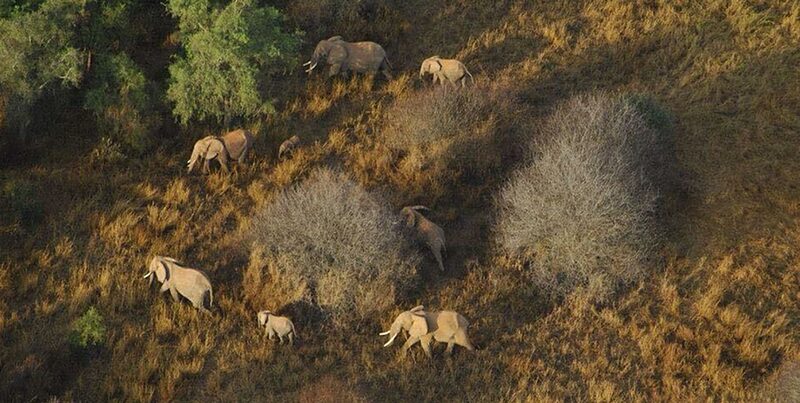 Pilots will start at Hartbeespoort near Johannesburg in South Africa on 25 July, and cross Botswana to finish in Zambia a few days later. Pilots have to land and cross borders on foot, and their passports will be checked for the appropriate stamps! More on the 2018 route here. This year again there will be an Adventure Division (supported, no race element), and a Race Division (no designated supporter, but pilots can use ‘open access’ support- anything that the average person can access. “Should they manage to charm total strangers into lending their assistance, that’s kosher. They cannot use help offered by friends, distant relatives, other pilots or the race team to further their progress. 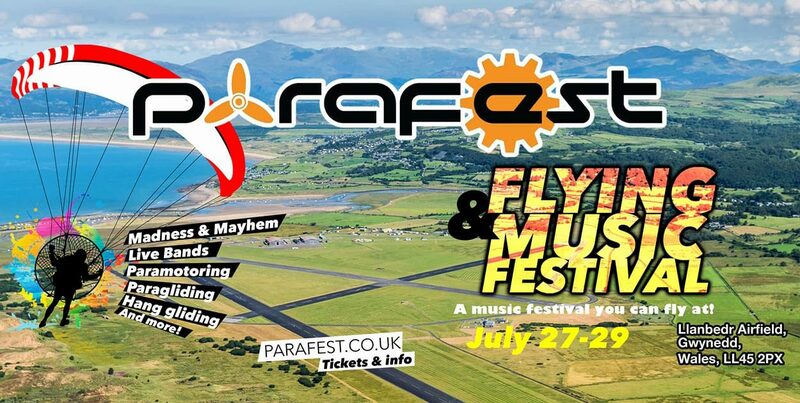 All competitors must carry their own food, clothes and sleeping equipment (although if you land near a hotel it’s within the rules to use it) and basic paramotor spares. Competitors are tracked, and are sent regular weather reports. There’s also a support truck following just in case, although, “It will probably take a while to reach you if you land in the middle of the desert, so best pack some sandwiches”. 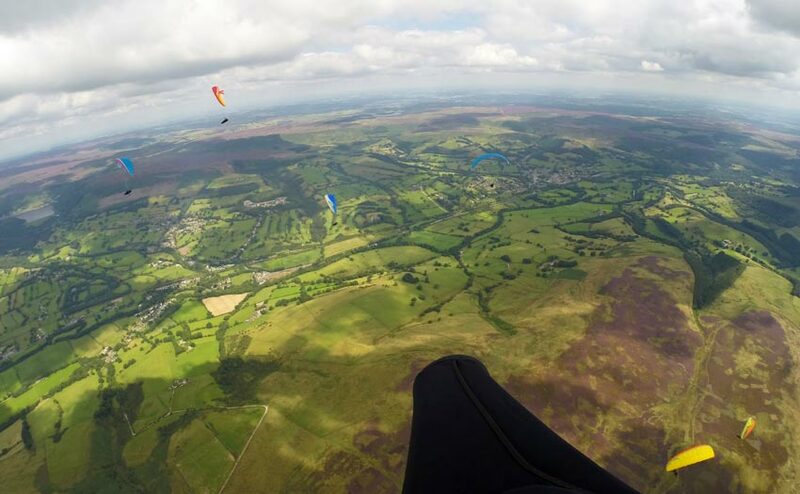 The third and final round of the 2018 British Paragliding Cup takes place in the Peak District, UK. 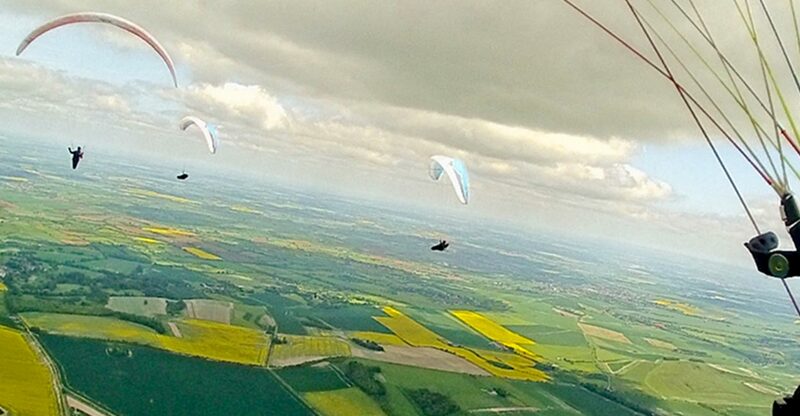 “The BP Cup is an entry-level paragliding competition for Pilot rated pilots. No previous competition experience is necessary but you do need to be confident thermalling. Our aims are – flying, fun and learning – in that order! The intention is to provide a friendly, supportive environment to facilitate pilots’ development, pushing PB boundaries and achieving competition goals. All rounds are open to suitably qualified foreign pilots, see Rules section on the website”. The Peaks round HQ and camping will be the Derbyshire & Lancashire Gliding Club, near Great Hucklow in the Derbyshire Peak District, UK. 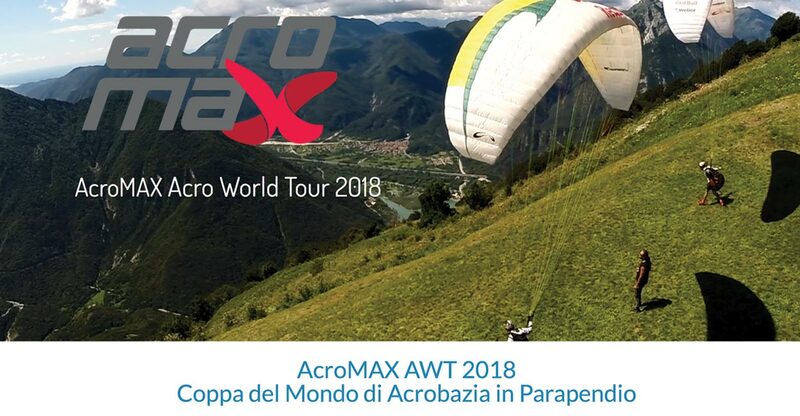 The last stop on the 2018 Acro World Tour before the finals in Sonchaux, Acro Max takes place in Trasaghis, Italy from 12-15 August. There will be practice sessions for Acro World Tour pilots, and the Italian Aerobatics Paragliding Champions Open, from 9-11 August. 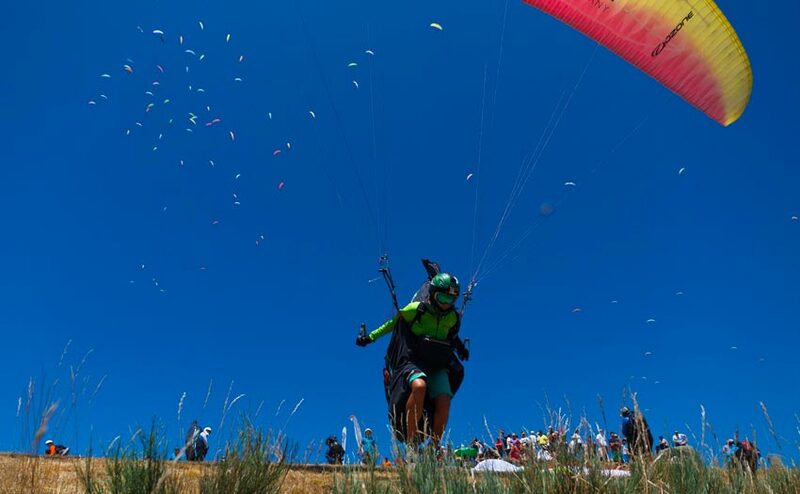 The British Paragliding Championships is being run as a single round in 2018, and it will take place at Kruševo, Macedonia from 11-17 August. “The British Championship will be contested as a single open competition, the British Championship Open, instead of as in previous years being contested over two open competitions, the rationale being that an increasing number of British pilots with time, family, or financial pressures simply can’t afford to attend both open competitions. “The meet director will be Goran Dimiskovski. In line with our new FAI status as a Category 2 nation we now offer very good quality PWC qualification letters. 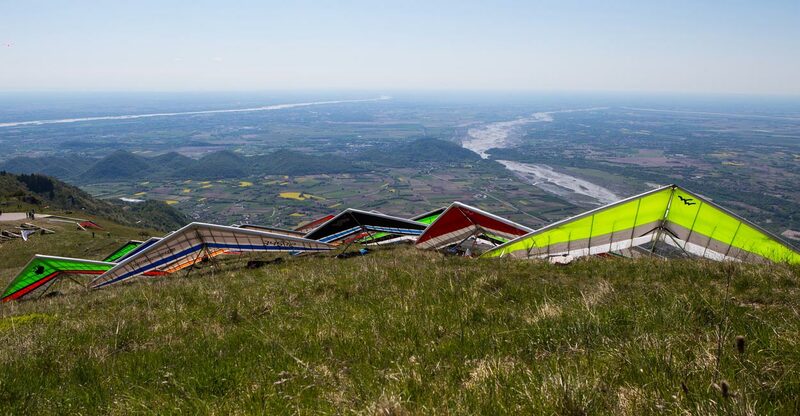 Krushevo will be hosting the World Championships in 2019 too and so our Championship Open should be perfect for other nations’ team pilots looking for racing experience in this paragliding Mecca. 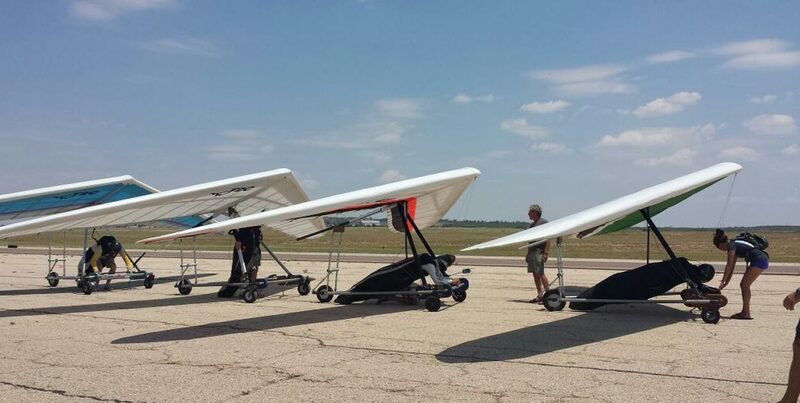 “Immediately after Krushevo there’s also a PWC in nearby Sopot, Bulgaria and Goran has offered to put on transport (5hours by coach) for those pilots interested in doing both competitions. As in previous years we expect to be joined by the Dutch for their Championship. “Pilots registering for the competition will be required to have a minimum level of competition experience in line with previous years’ British Open Competitions. The approved pilot list will be ordered by pilots’ highest World Pilot Ranking System (WPRS) position in the past two years and pilots will be invited to pay in ranked order. Registration for the competition will open on 3 February 2018 and pilots will be invited to pay beginning 17 February”. More information at the British PGComps website, and registration at Airtribune.